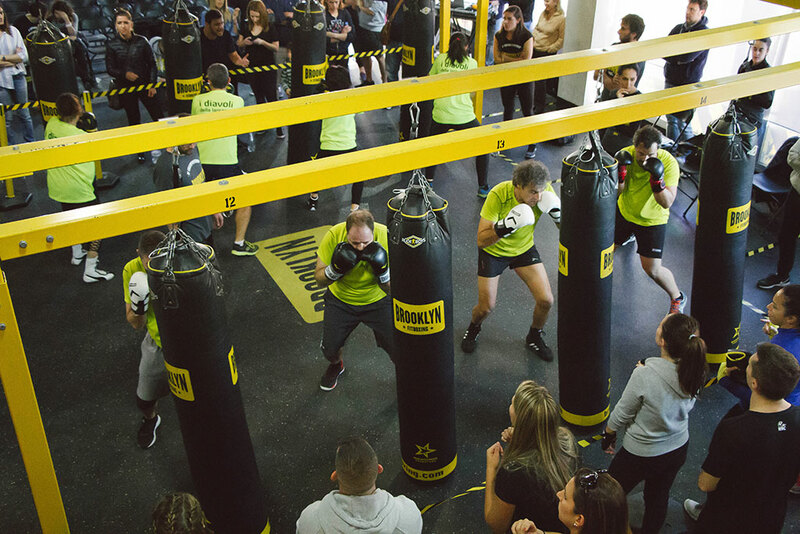 The widely popular European-based boutique gym, Brooklyn Fitboxing, is bringing the heat to the United States with an innovative fitness concept and a winning franchise punch. Building on the momentum of successful openings in Coral Gables, Florida and White Plains, New York, and a third location set to open in Yonkers, New York, Brooklyn Fitboxing is stepping up U.S. expansion of the brand, whose name pays homage to the neighborhood boxing gym of old, once found in basements in every New York borough. With 87 gyms in nine countries, Brooklyn Fitboxing has already made a name for itself as a unique franchise model where fitness, music, and gaming converge in an engaging, 47-minute non-contact boxing class that appeals to all levels. Each class is a high-energy experience from start to finish featuring boxing and kickboxing moves, and a mix of interval training. For the brand, the competitive edge is in the gamification of the workout. The class is led by a Brooklyn Fitboxing certified trainer, assisted by an interactive video display that shows the exercises, the music, and the scorings of each participant. 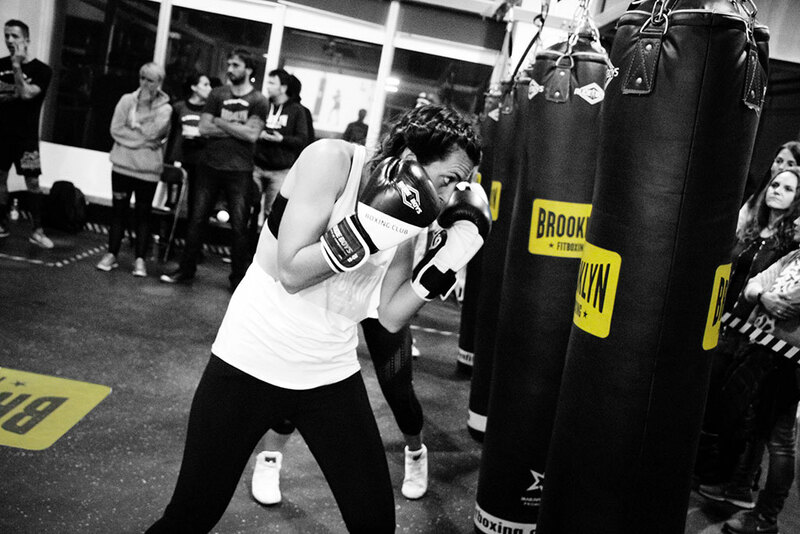 The patented system incorporates high-tech sensors in each bag that track synchronization, power and calories burned in real time, for instant feedback that builds an atmosphere of healthy competition throughout the Brooklyn Fitboxing system. 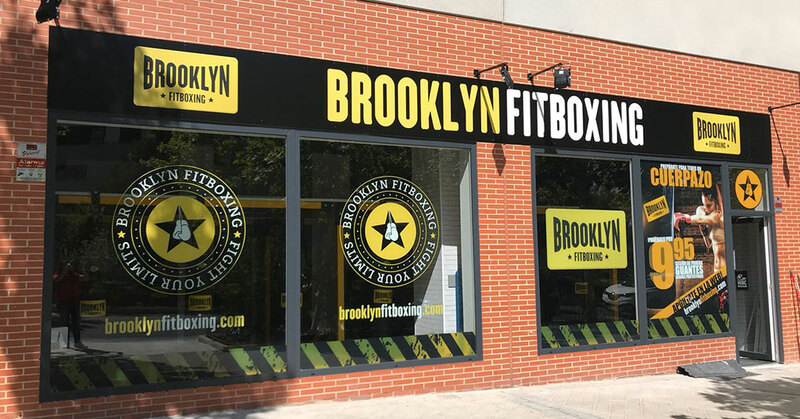 For franchisees, Brooklyn Fitboxing is a powerful relatively low-cost, high-profit investment with a complete system, solid franchise support, and the promise of never-ending innovation. The brand is seeking to grow with experienced partners looking to diversify with multi-unit franchise agreements. Ready to join the Brooklyn Fitboxing revolution? Visit, brooklynfitboxing.com/web/usa. shery@brooklynfitboxing.com. Meet with our team in person at the European Master & Multi-Unit Conference in London, Oct. 23-24; and the Multi-Unit Franchising Conference in Las Vegas set for March 24-27, 2019.